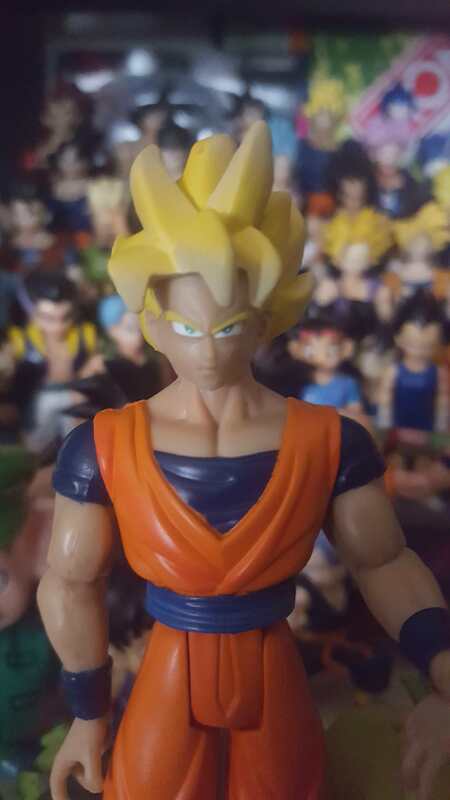 Got this amazing blasting goku today!!! 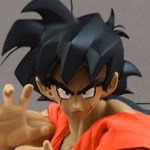 That's a sweet looking Goku, Doom. Oh cool, ty. I'll have to keep my eyes peeled for them. 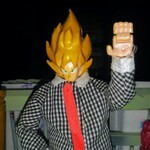 futureztrunks67 I didn't know there was a second series of spin battlers. 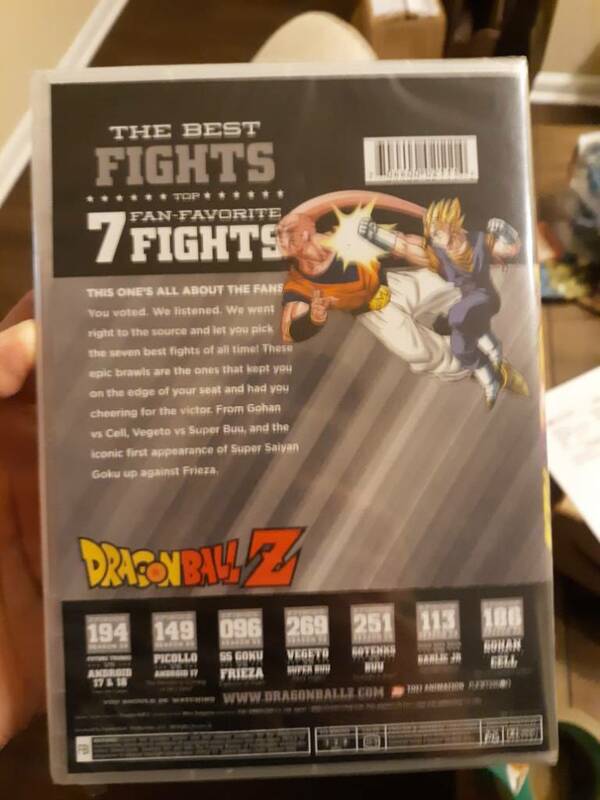 Can you take a pic of the back of the package where it shows everybody in the set? Cool! I shared your pic on the DBF Facebook. Probably. 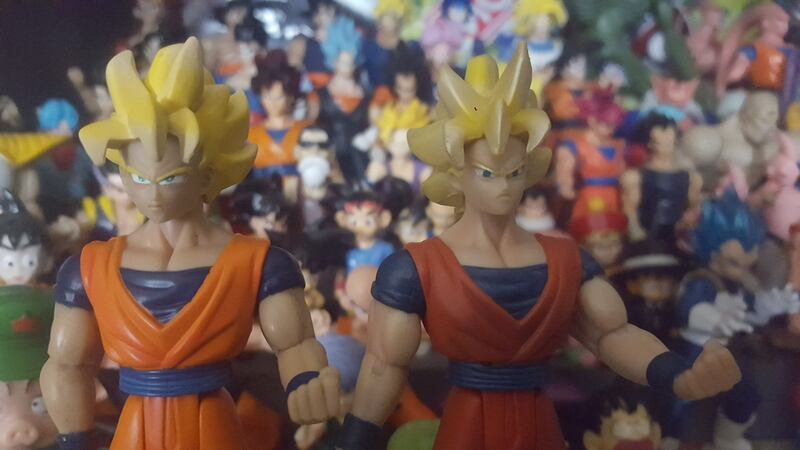 The heads on the Dragon Stars figures I have can come on and off pretty easily. Bran hooked me up with some stickers. Awww you must have had a lot of trouble cutting them out. 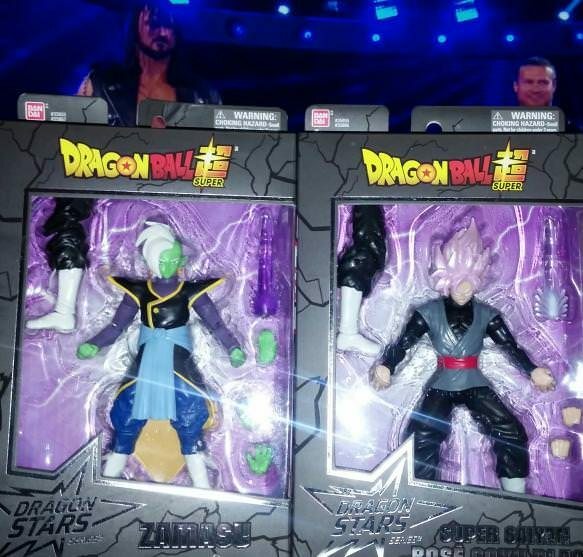 It hurts a bit to see all that extra outlining left on the stickers on Burter and Gohan! I kinda like it better with a border of color. I didn’t want to lose any of the points! 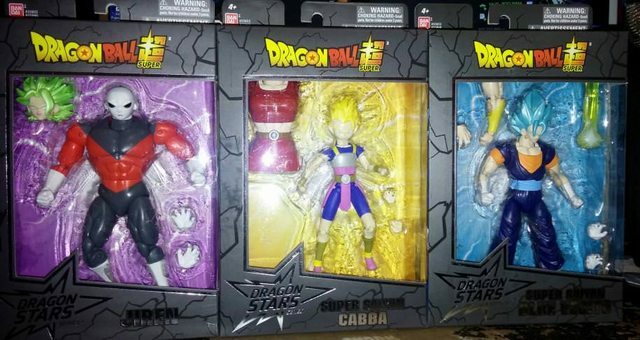 I got 16’s capsule logo! 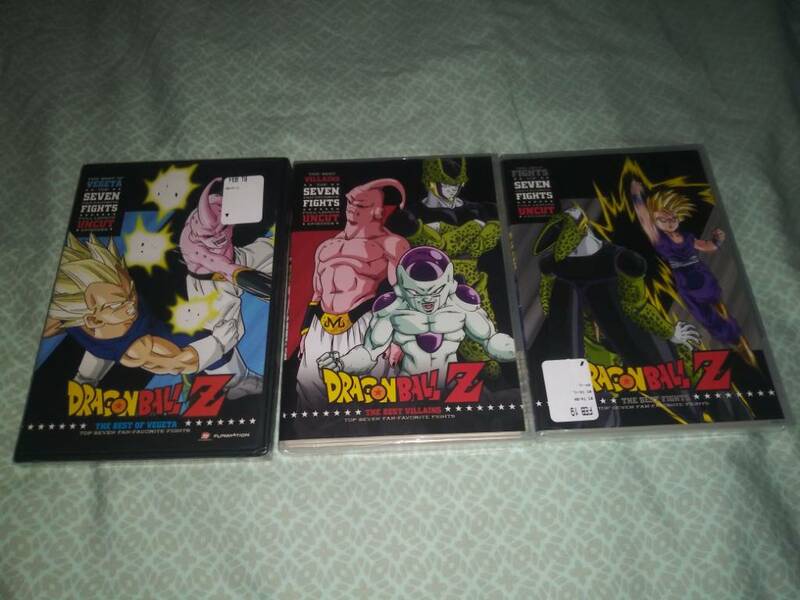 I got Super Saiyan Blue Vegito today from Walgreens which means I completed the first half of the set! 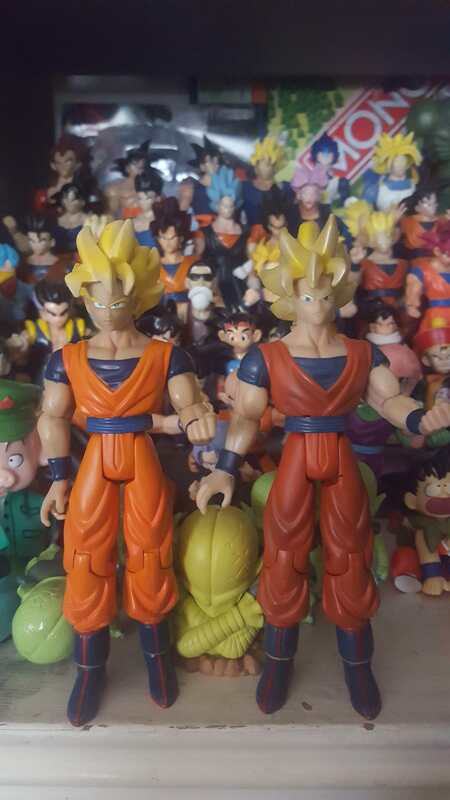 I found Jiren and Cabba last week at a different Walgreens. 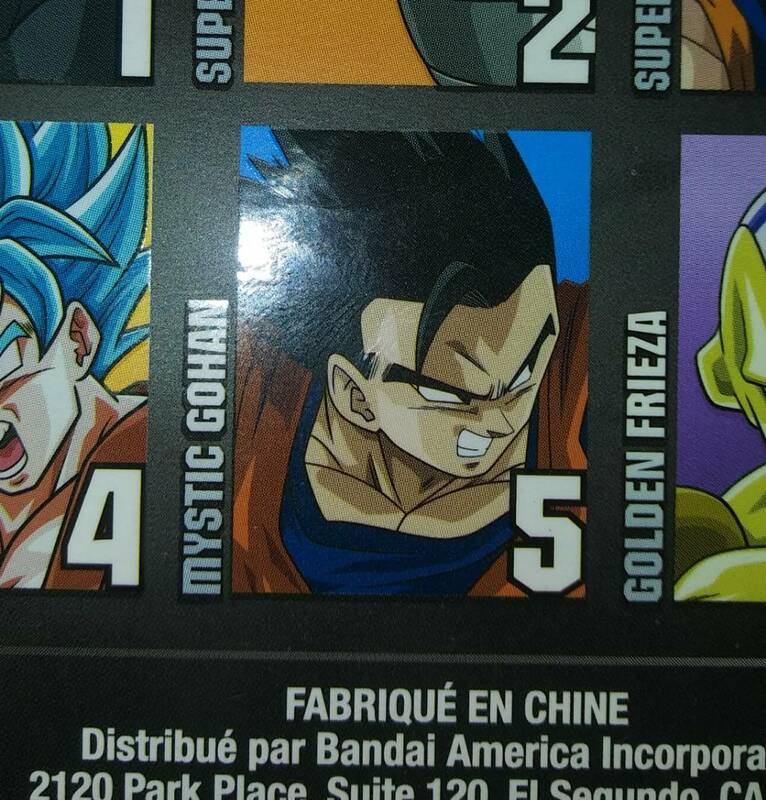 I also just noticed this now, they list Gohan on the back as Mystic Gohan! Amazing! 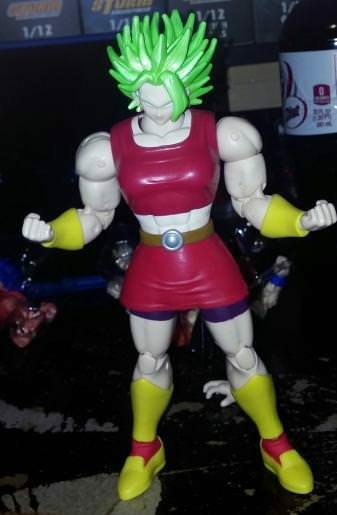 Easily the worst $120 I've ever spent. So this is pretty cool. 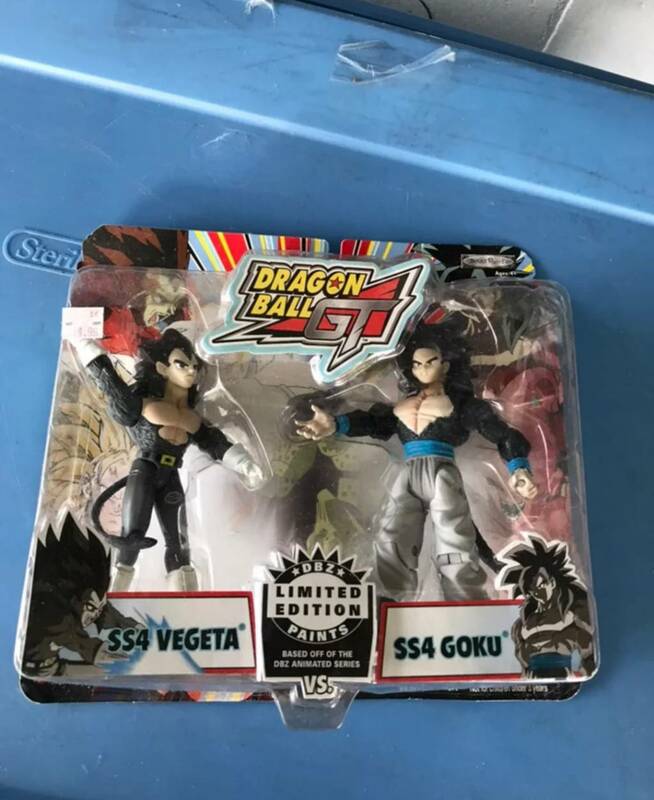 I was walking out of one of my classes today and I did my hourly Mercari check and low and behold I got this 2-pack for $34. It was posted only 4 minutes before I got it, so I'm thinking if I was like a minute late I would have missed it. I'm digging the Kmart sticker on it too. 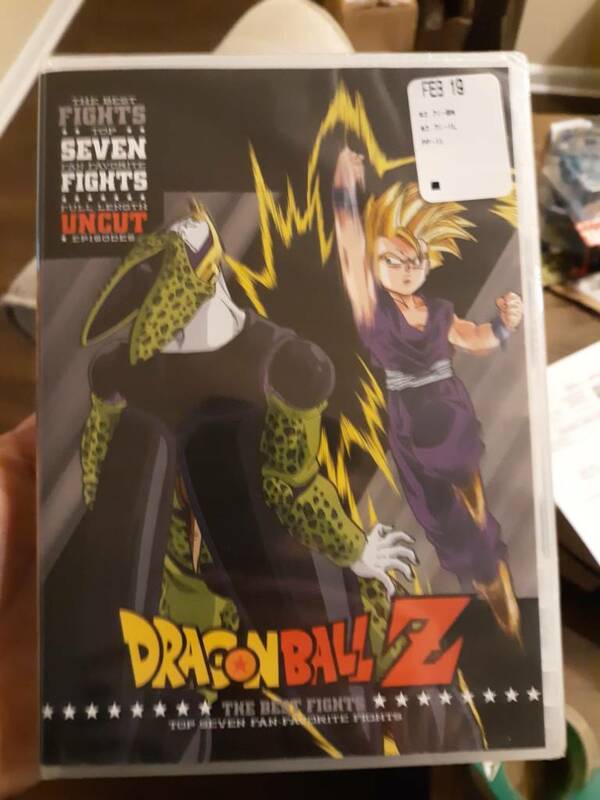 Oh man I thought I was the only one who knew about that DVD! 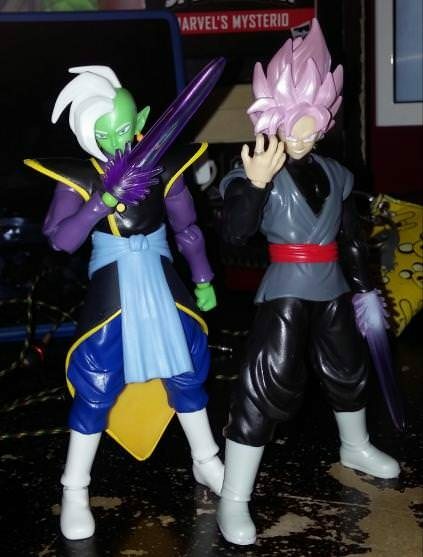 I found that one along with these two at my local Walmart the other day. 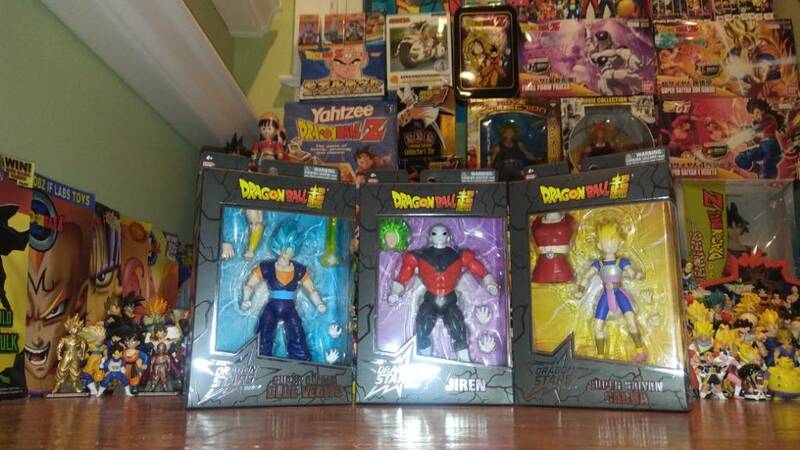 The Vegeta one was supposed to be released in 2013 but was only done so in small quantities.